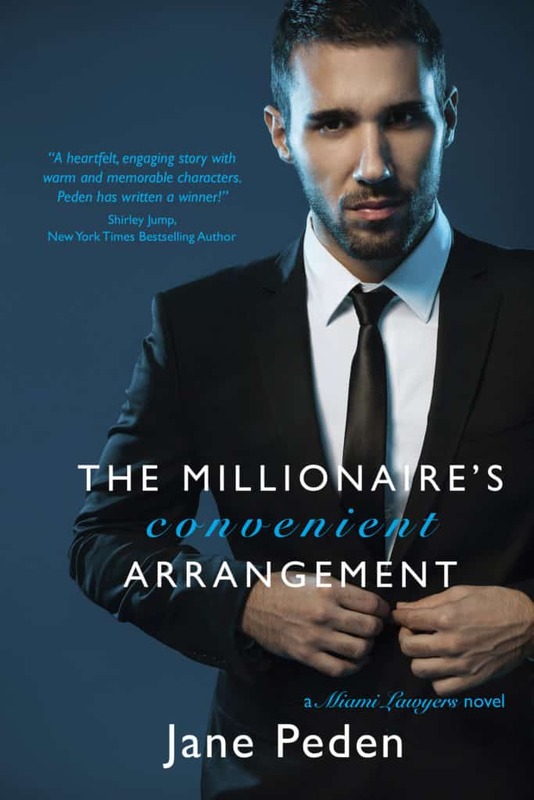 Watch the exclusive Mr. Media interview with New York Times bestselling novelist William Kent Krueger, author of ‘Ordinary Grace’ and the Cork O’Connor mysteries, by clicking on the video player above!Mr. Media is recorded live before a studio audience of male narrators who tell their stories much better 40 years later than they ever would have as teens… in the NEW new media capital of the world… St. Petersburg, Florida! Order ‘Ordinary Grace: A Novel’ by William Kent Krueger, available from Amazon.com by clicking on the book cover above! The first book I read by William Kent Krueger, Vermilion Drift, sat awhile on my shelf before I started it. And once I began, I must admit that I put the Cork O’Connor mystery down several times. The story — or maybe it was just that title — just didn’t immediately compel me. But it came strongly recommended and I stubbornly kept coming back to it. About 75, maybe a hundred pages in, Vermilion Drift grabbed me by both shoulders and wouldn’t let go until I reached the last page. 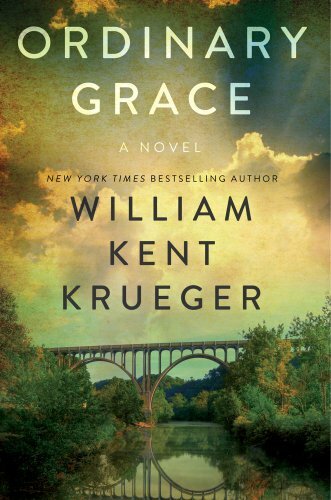 I admit to this because when Krueger’s latest novel, Ordinary Grace, appeared in the mail, I didn’t hesitate. Smart move that was: this new story is completely different than the last but its writing is even better. This time, I got about two-thirds through the book in a day or two and stopped myself as I often do so as not to inadvertently give away the ending when I talk to the author, who is about to join us. Ordinary Grace is set more than 50 years ago in New Bremen, Minnesota, a small rural community whose live and breadth will be instantly familiar to anyone who grew up in such a place. The narrator is Frank Drum, one of three children of the town’s Methodist minister. Frank is telling his story of the summer of 1961 as an adult, but his recall and understanding of the way life looked back then to a teen-age boy will strike a chord with anyone — like myself — who ever was one. Sometime during the course of the conversation to follow, the author will read a passage from his new book, which will be quite a treat. Love this book! 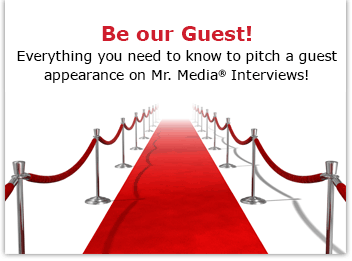 Thanks for bringing the interview forward! Thank you kindly for taking the time to write!